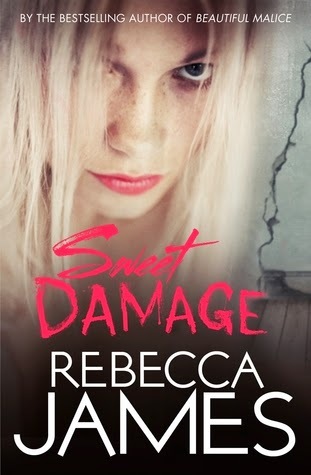 Sweet damage is a really creepy read. I don't want to say too much for fear of spoiling it but I will say how unsettling it is and how it keeps you guessing with every page about what is actually happening in the creepy house with the odd girl that Tim, the main character, has moved into. I didn't guess where it was going at all and I got to the point where I literally couldn't put it down because I needed to know what happened next. All in all an awesome read which I devoured.